Chiropractic is a 100% natural approach to maximising health. Chiropractor home visit aims to ensure that the brain and the body are communicating with each other without interference. The nervous system consists of the brain, spinal cord and nerves and is the master control system of the entire body. Depending on the examination results, the next stage would be your first chiropractic adjustment. In certain cases the Chiropractor may require further investigation before beginning treatment. Chiropractor clinic, home visit and emergency appointments available. We offer a range of specialist Chiropractor appointments in our central London clinic. Our team are highly trained and use tried and tested techniques that are extremely effective. We also offer chiropractor emergency appointments and chiropractor home visit appointments, 7 days a week. 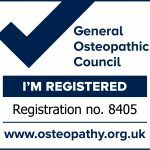 Chiropractor treatments covering Mayfair, Marylebone, Fitzrovia, Harley Street, Chelsea & surrounding areas. 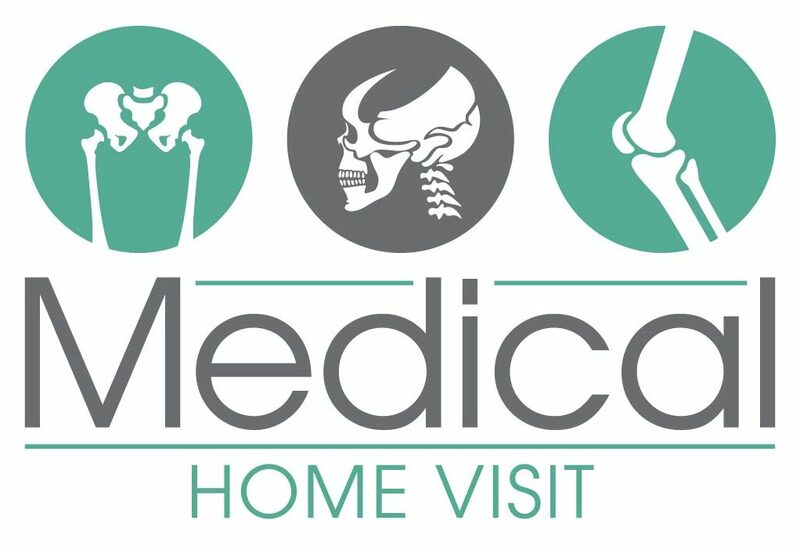 At Medical Home Visit we offer expert chiropractor treatments that aim to improve problems related to joints, muscles & your spinal cord. Chiropractor’s work different techniques to diagnose medical conditions and allows the body to heal itself using its own healing mechanisms. It is a completely natural therapy, which identify and treats mobility restrictions. By working on the integral structure of the body, and looking at how bones, muscles and connective tissues work together, chiropractic will restore your body to a balance.